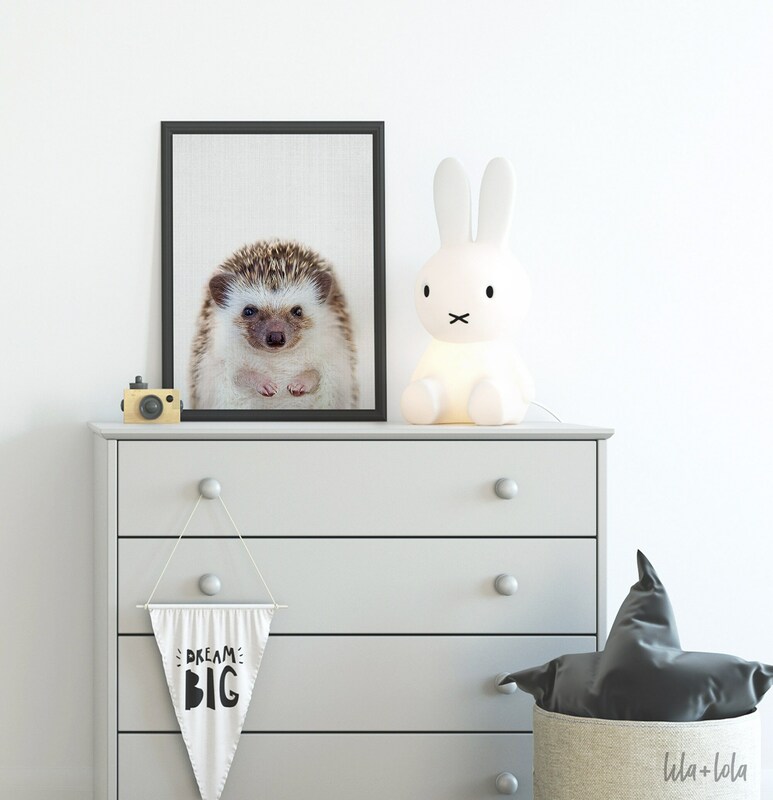 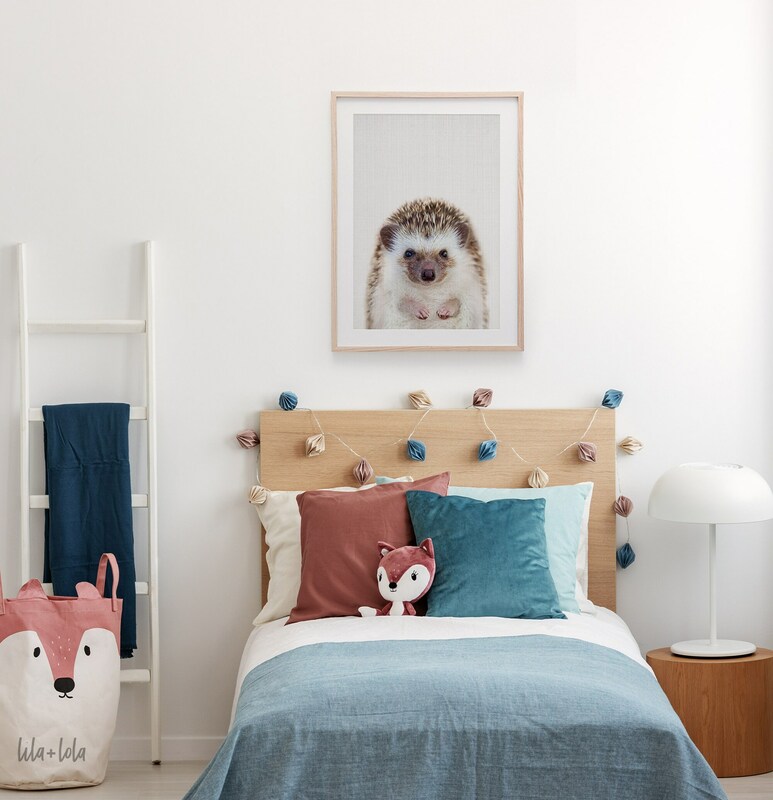 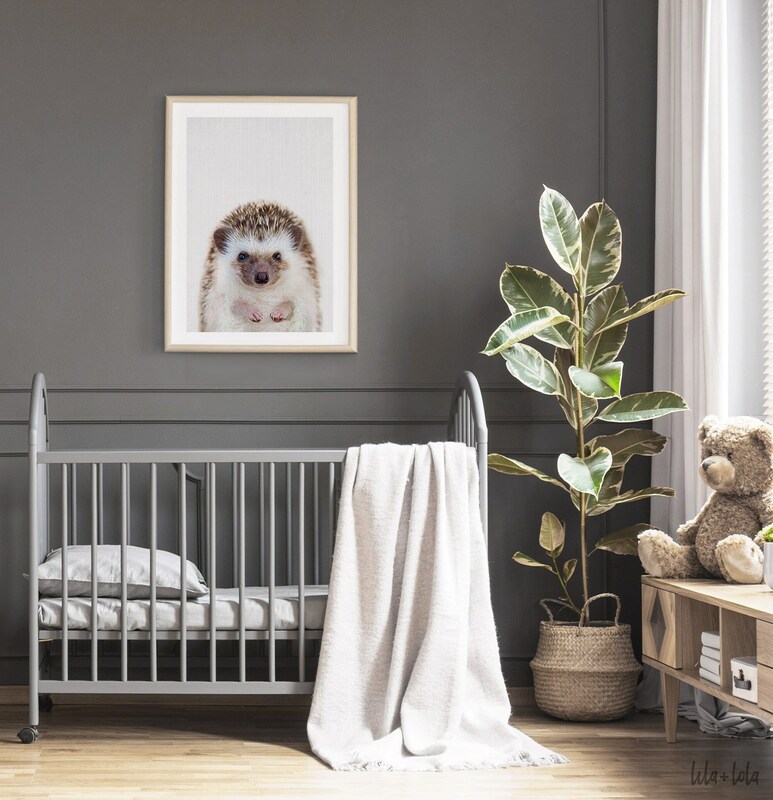 Say hello to our baby hedgehog print, assured to delight any room, nursery or office! 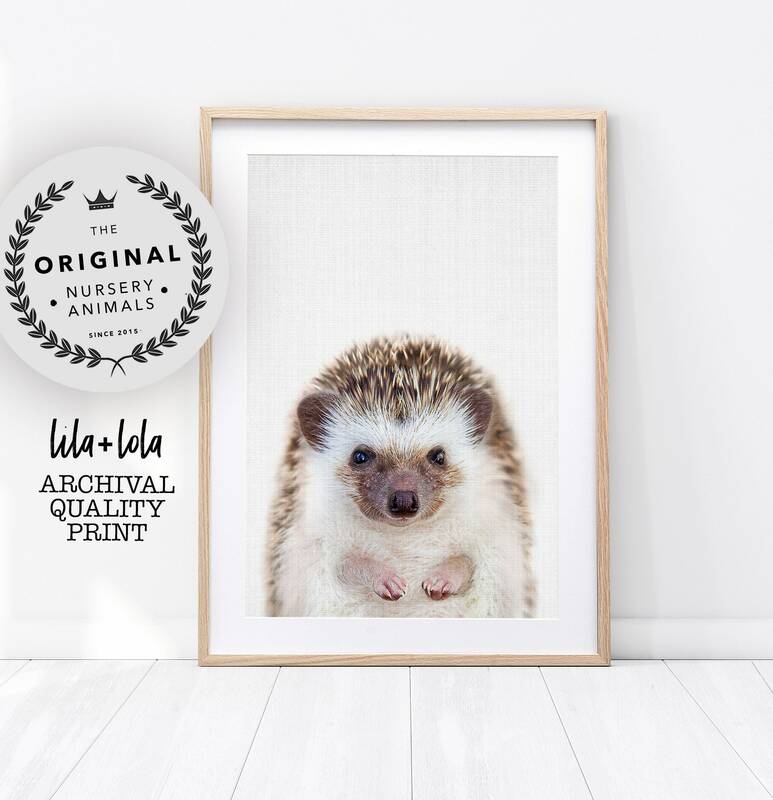 Our adorable hedgehog is printed on museum-quality, acid-free, matte paper and carefully packaged and delivered to your door. 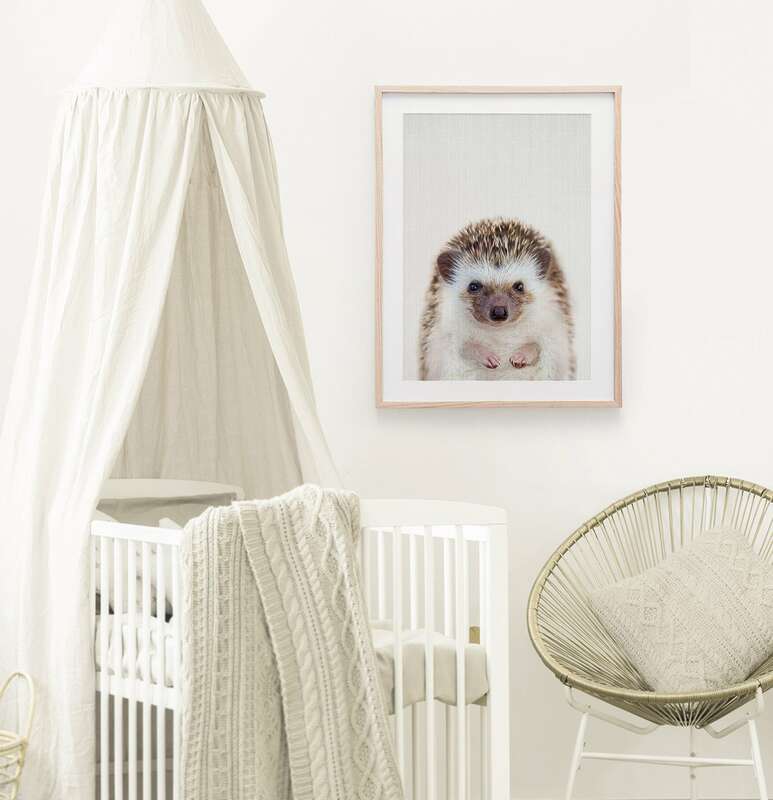 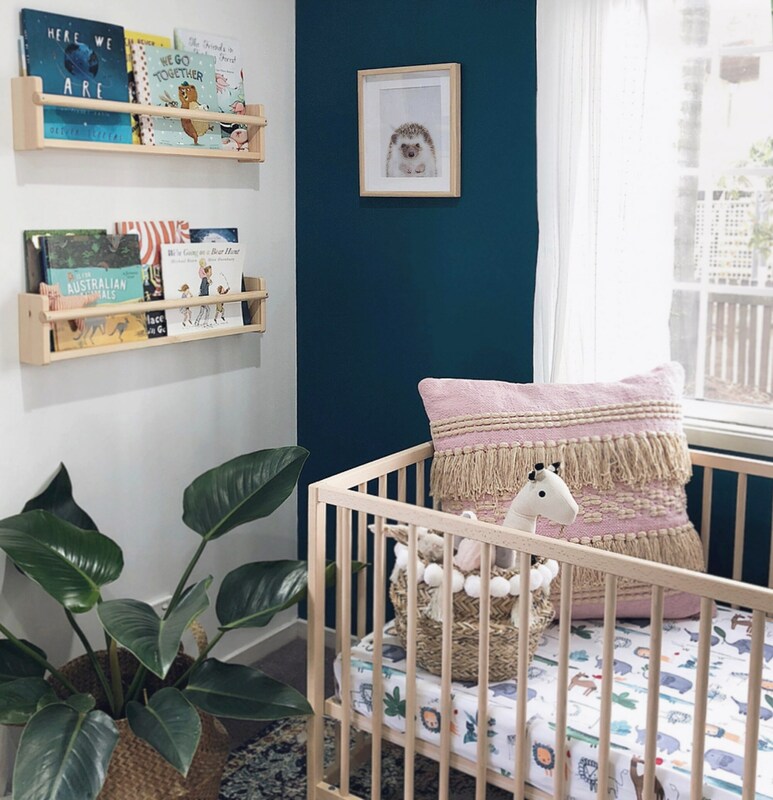 These are absolutely perfect for our daughter’s nursery!